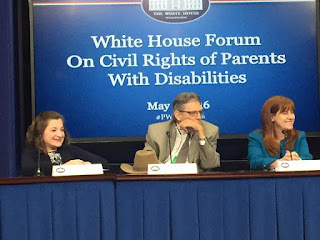 On May 5, 2016, the White House held a Forum on the Civil Rights of Parents with Disabilities. 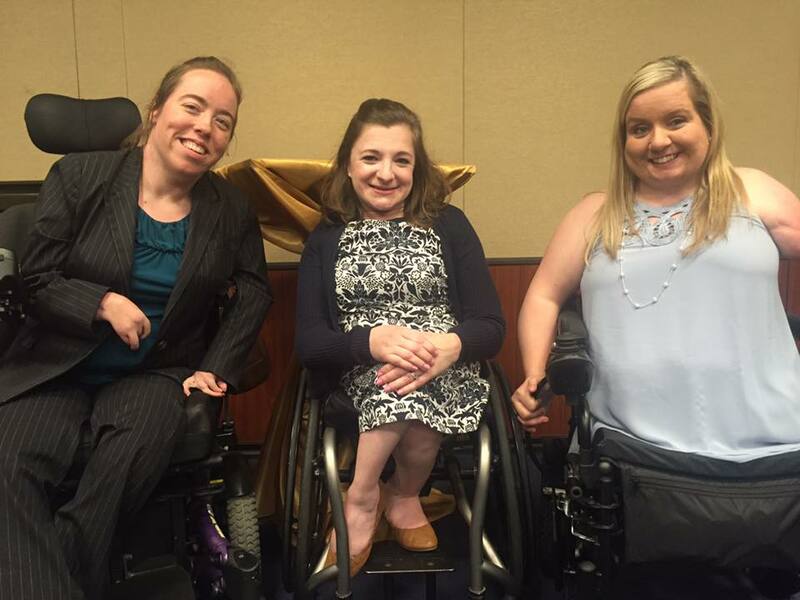 The event commemorated the release of a new toolkit from the Christopher and Dana Reeve Foundation as well as a re-release of the landmark Rocking the Cradle report from the National Council on Disability. The re-release includes updated photos, infographics, and a few additional examples of recent case outcomes. The morning session of the forum included panelists representing a wide range of perspectives related to parenting with a disability. 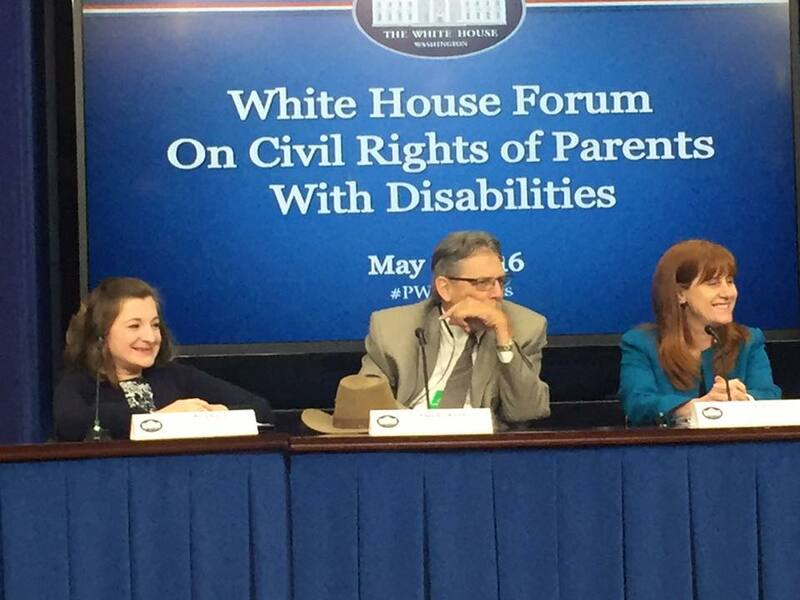 The panels discussed what social, programmatic, and policy changes are needed to better support the right to parent. The forum was followed by an afternoon strategy session for leaders from around the country to discuss next steps to build on the momentum around this important topic. 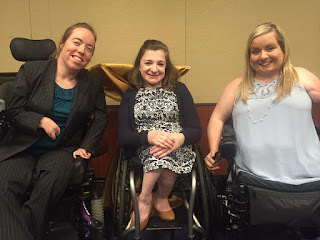 In the evening, policy-makers, advocates, parents with disabilities, and their allies joined to celebrate the work around parenting with a reception hosted by the Reeve Foundation. 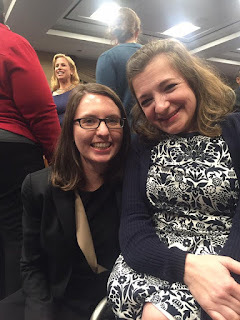 Kara Ayers, PhD is a co-founder of the Disabled Parenting Project and the Associate Director of the University of Cincinnati University Center for Excellence in Developmental Disabilities (UC UCEDD). 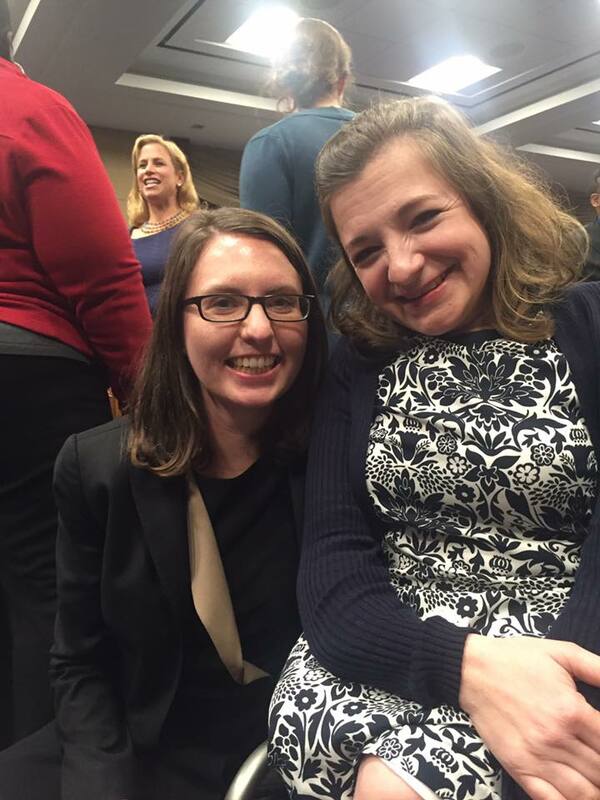 Kara works on a number of disability policy issues, including protecting the rights of parents with disabilities. Kara has worked to improve access to adoption for disabled parents as well as increased peer support for women with genetic disabilities during and after pregnancy. Kara’s interests also include media portrayals of disability and empowering youth with disabilities to become their own best advocates. Kara is a proud wife and mother who cites her children, Eli (9) and Hannah (5), as her two greatest teachers.